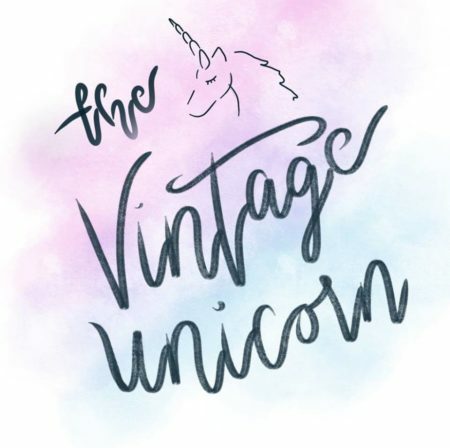 The Vintage Unicorn is a Vintage Shop in Nehalem for Clothes, Furniture, and Accessories and more. We offer an exclusive selection of well-known brands at affordable prices. We also serve as an ideal solution for consigning or donating any items you no longer need. Contact us today!